WASHINGTON—The U.S. military is providing its Gulf allies with intelligence to fine-tune their list of airstrike targets in Yemen’s most important port, one sign of the Trump administration’s deepening role in a looming assault that the United Nations says could trigger a massive humanitarian crisis. While the U.N. is working furiously to broker a deal to avert a United Arab Emirates assault on a Red Sea port, the U.S. is helping the Gulf nation develop a list of targets meant to be off limits for airstrikes, American military officials said Tuesday. “The intent is to minimize the number of civilian casualties and the harm to critical infrastructure,” said one U.S. military official. 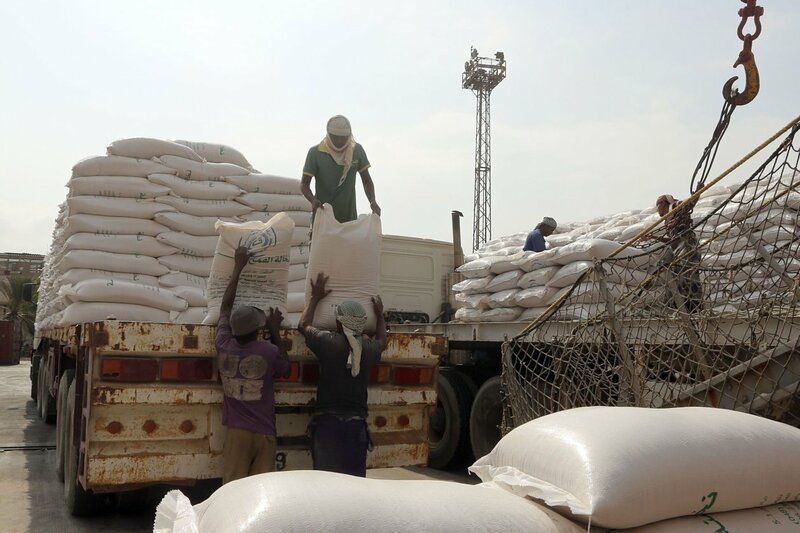 Hodeidah serves as the main gateway for three-quarters of the humanitarian and commercial goods flowing into Yemen, where most of the population relies on international aid. The U.N. has warned that an assault on the port could trigger a broad humanitarian crisis, derail new efforts to broker a peace deal and leave up to 250,000 people dead. “We urge you to use all available means to avert a catastrophic military assault on Yemen’s major port city of Hodeida by the Saudi-led coalition, and to present Congress with immediate clarification regarding the full scope of the U.S. military involvement in that conflict,” according to a copy of the letter reviewed by The Wall Street Journal.